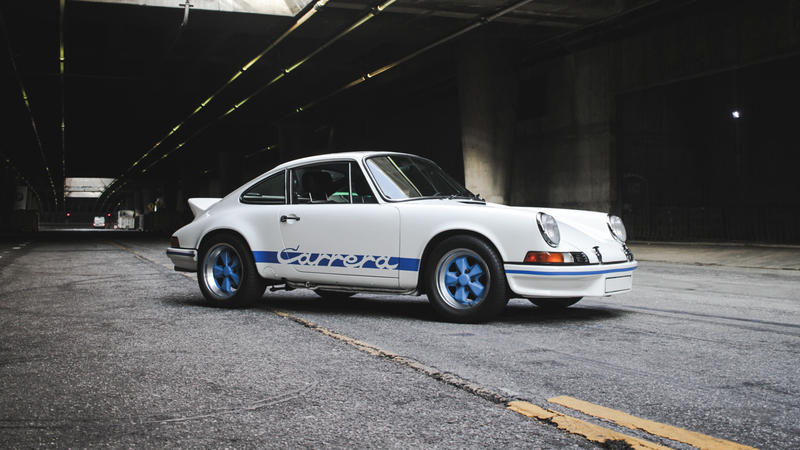 The Martini is an iconic drink that is synonymous with class and high quality drinking. Every bar makes a Martini, but few really know what separates a truly great one from a merely passable mixed drink. Here is the secret; the perfect Martini is the one you truly enjoy, it is not something you drink just to look attractive to that special someone that is far out of your league. Even though the ideal Martini is debated endlessly in the depths of the lifestyle universe of the internet I am here to give you my two cents and guide you through what I believe is the only way to give this timeless classic the respect it deserves. 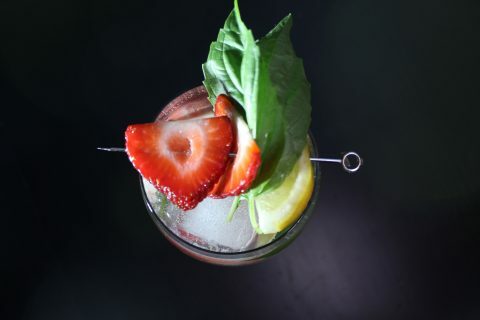 I follow four main rules that I do not ever deviate from in making the perfect Martini; everything else is negotiable and up to how you feel the day you make this amazing cocktail. 1) Gin is the only option in making and enjoying a Martini. 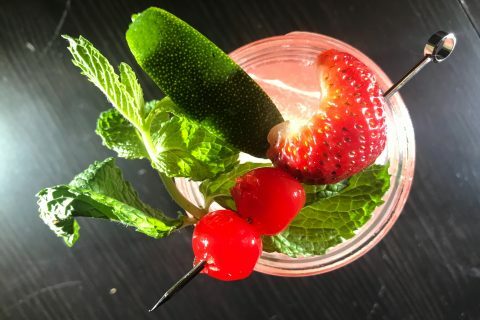 I love a great Vodka, but by its virtue Vodka is simple; it is single dimensional by definition and always a bit lifeless, even if it is perfectly smooth and satisfying. A great Gin on the other hand is the complete opposite; it is an artisanal bouquet of juniper surrounded by rich floral notes that give it a depth that is unmatched. 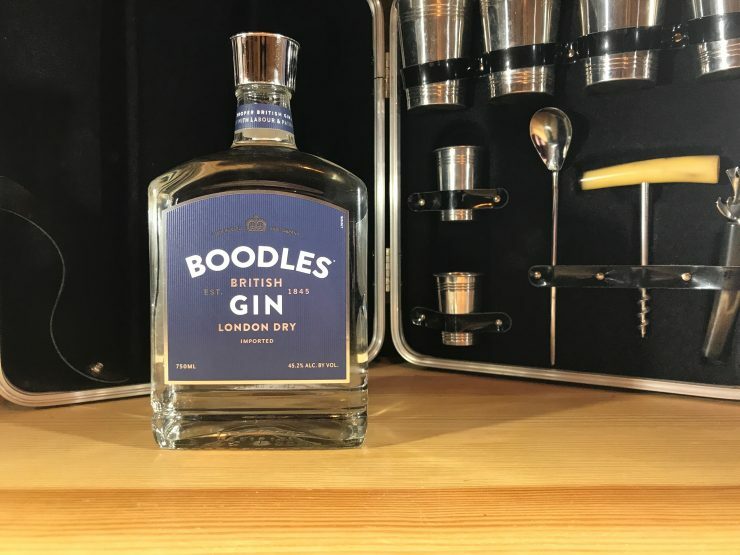 My favorite to use in a Martini is Boodles which is a perfect representation of the London Dry Gin variation that has a deep multi-dimensional nature yet is not pretentious or overbearing at all. 2) Making or ordering a Martini dry should be a crime and is in no way true Martini. If you want a chilled shot of Vodka or Gin, order that. If you want a Martini it should have a good amount of dry vermouth in it. 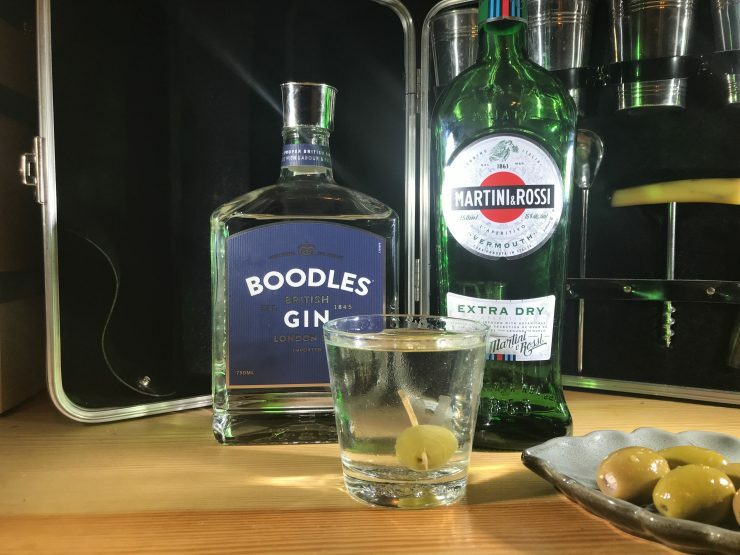 The great classic Martinis of old were up to 40% dry vermouth making the vermouth an integral part of the cocktail, which is as it should be. 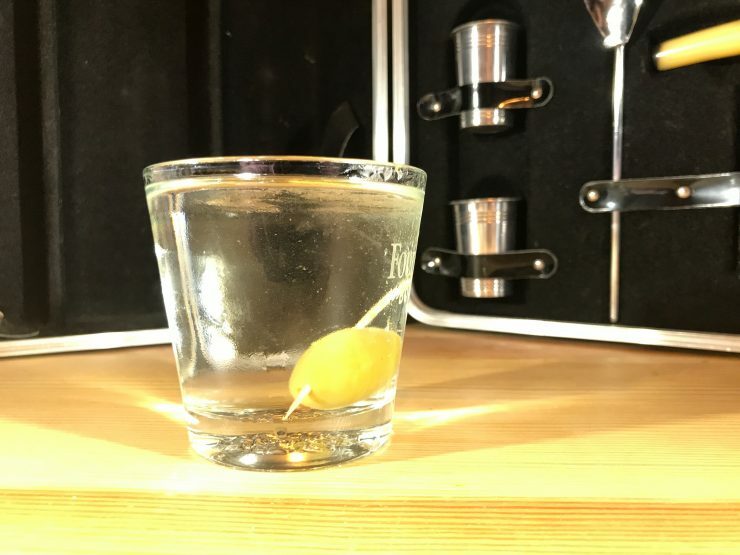 I have found that 4 parts gin to 2 parts dry vermouth is the perfect balance; allowing the vermouth to bring out the best aspects of your gin while not dominating the cocktail. The dry vermouth should provide parity to the gin, opening up the palette without over dominating the gin which should reign supreme. 3) Olives are the only true garnish. Pick a simple olive with preferably no stuffing, it will allow you to enjoy something ‘meaty’ with your Martini while not compromising the delicate nature of the cocktail. If you do prefer stuffed olives opt for something simple like garlic which adds simple depth to the drink with out distracting from it. Fragrant stuffings like bleu or goat cheese make a delicious stand-alone stuffed olive but over-dominate the Martini and distract from it. 4) Never shake, always stir. I love Bond, but he has ruined the Martini in popular culture and I will never forgive him for that. To make the perfect martini first chill a glass (stemmed is best, but a standard cocktail glass suffices) by filling it with ice and water. While the glass chills fill a metal shaker with more ice and add 4 parts gin to 2 parts dry vermouth. Stir well to break fragments of the ice away from the cubes with out over pulverizing it, shaking a Martini introduces far to many large ice particles in to cocktail which leads to dilution and frankly, over chilling. Strain your perfect creation in to your emptied chilled glass and you will have the best Martini you have ever experienced. Remember; the perfect Martini will always be up to debate but this method will at least get you on your way to finding your own perfect method. 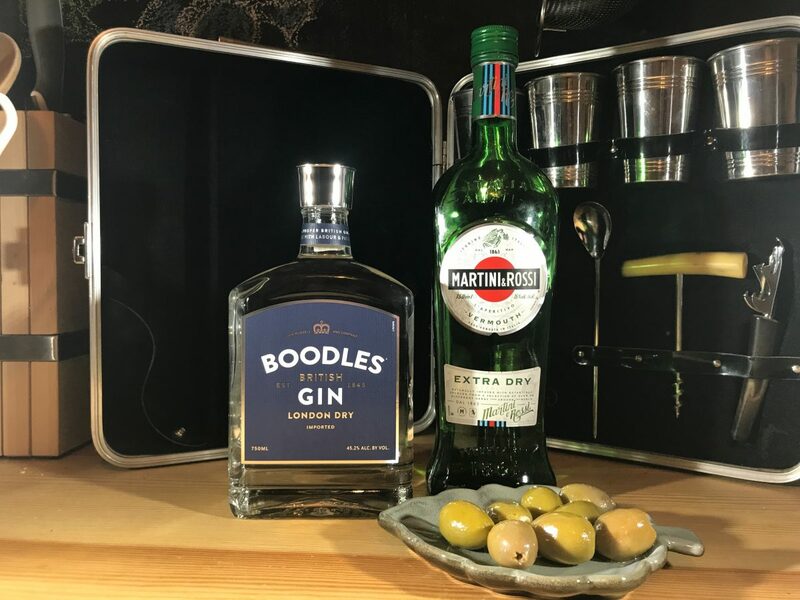 As long as you stick to my 4 rules you should have a fantastic Martini on your hands that will not fail to disappoint while still honoring what made the Martini an icon in the first place.